Roy H. Campbell '59 B.S.M.E. has several great loves in his life; his wife, Norma, is at the top of his list, followed by his four children, nine grandchildren, and two great grandchildren. However, his love for NC State University and the Wolfpack Club comes in closely behind his family. Roy and Norma make every effort to attend events on campus and can be spotted in the stands cheering for the student athletes at football, basketball and baseball games. Roy is a retired mechanical engineer from PPG Industries, Inc. He relishes the time he spends with family, restoring and maintaining his historic home in Salisbury, volunteering with the Milford Hills United Methodist Church, serving as the Rowan County rep of the Wolfpack Club, and relaxing at the coast. Throughout his life, Roy has been on the leading edge. This character trait was evident when Roy made a generous gift from his IRA to the NC State Alumni Association as part of the Campaign for Excellence. In fact, he was the first alumnus to take advantage of the Pension Protection Act provision that allowed individuals to make a tax free rollover of up to $100,000 directly from their IRA to qualified charities. 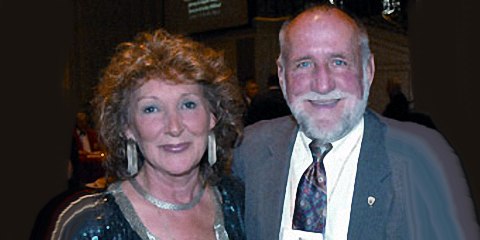 After much discussion with university staff, Roy and Norma made the decision to fund an office in the Dorothy and Roy Park Alumni Center. Roy said, "It was time that the NCSU Alumni Association had a building that the alumni could be proud of. 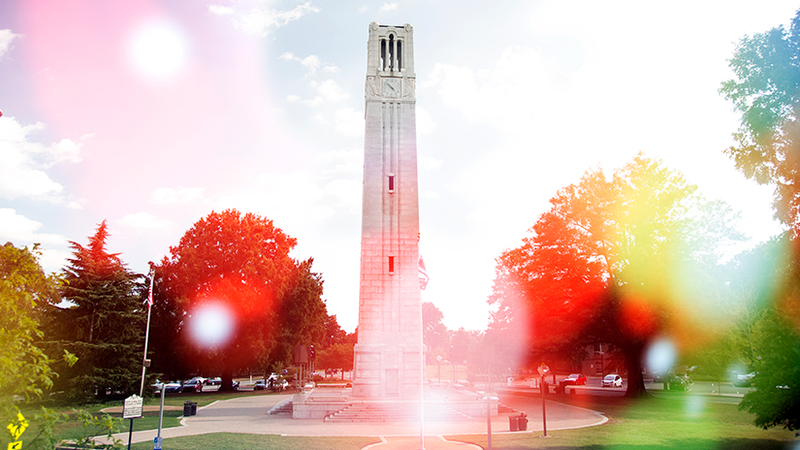 Making a gift from my IRA was a simple way to me to give back to NC State."